Budget seven-seat MPV built in Romania. Not yet certain for UK RHD. Dacia could offer a cut-price MPV in its line up, when the brand launched in the UK in early 2013. 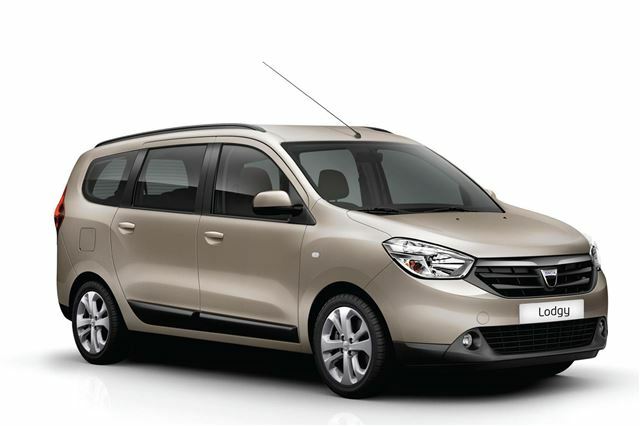 The Lodgy (terrible name, we know) is set to go on sale in Europe in March 2012 and is under consideration for conversion to right-hand drive. Dacia is owned by Renault, so you could think of this as cheaper alternative to the Grand Scenic. The car offers to be 'no-frills' family transport with plenty of room inside and plenty of versatility. It's designed to appeal to families who may otherwise have bought a used car instead. The Lodgy seats seven, with a third row of seats at the back. Total length is just 4.5 metres. 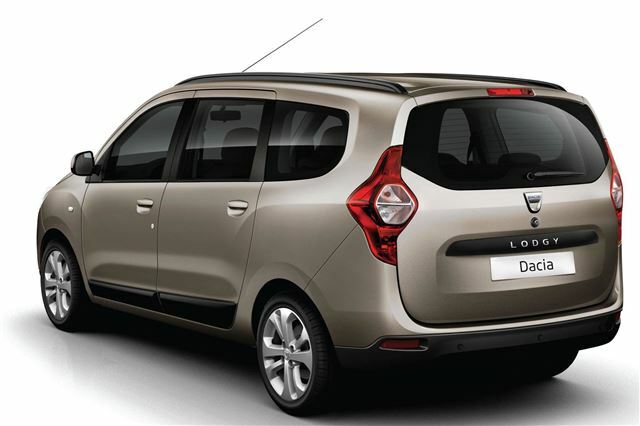 If it is decided to bring the Lodgy to the UK, it will join the Duster and Sandero in the line-up. Unbelievable practcality and space in a car for this price.